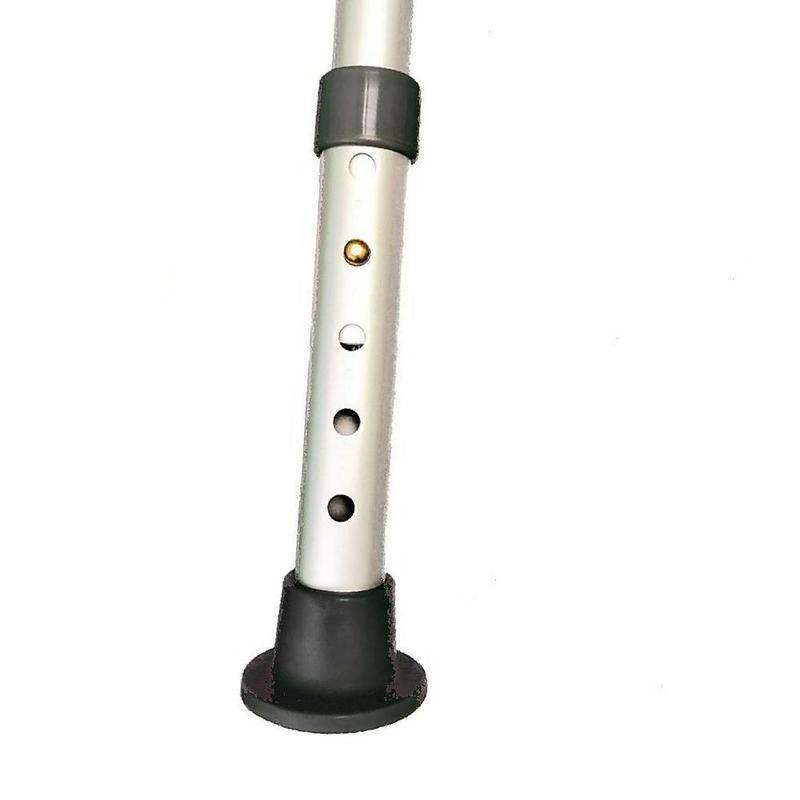 Accessibility Medical® is a non-profit that has served the aging and disability community for over 28 years. 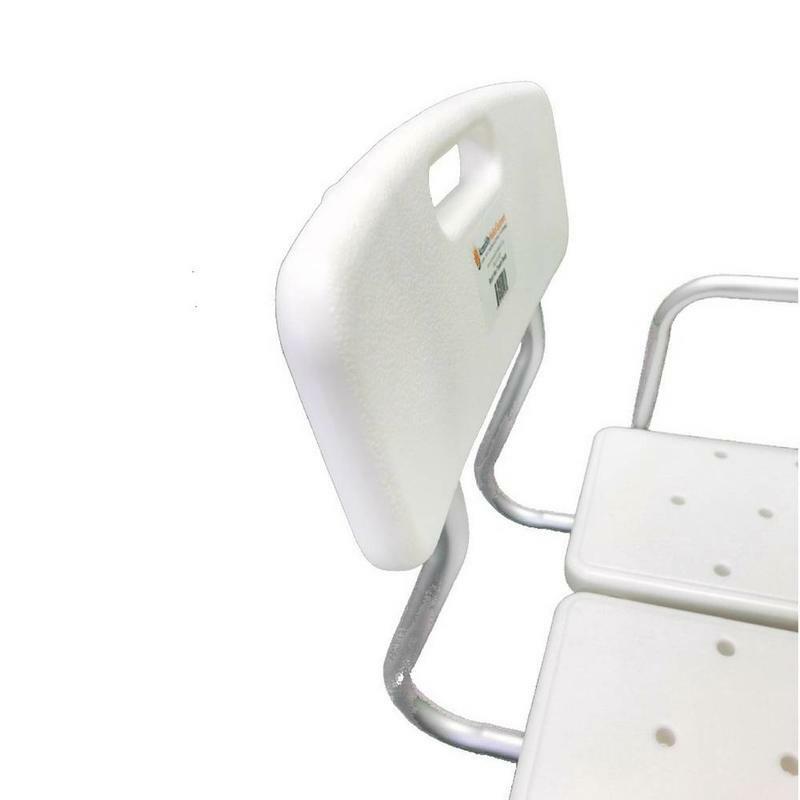 Listening to the needs of the disability community, our design is made to maximize sturdiness. Accessibility Medical® is a non-profit that has served the aging and disability community for over 28 years. 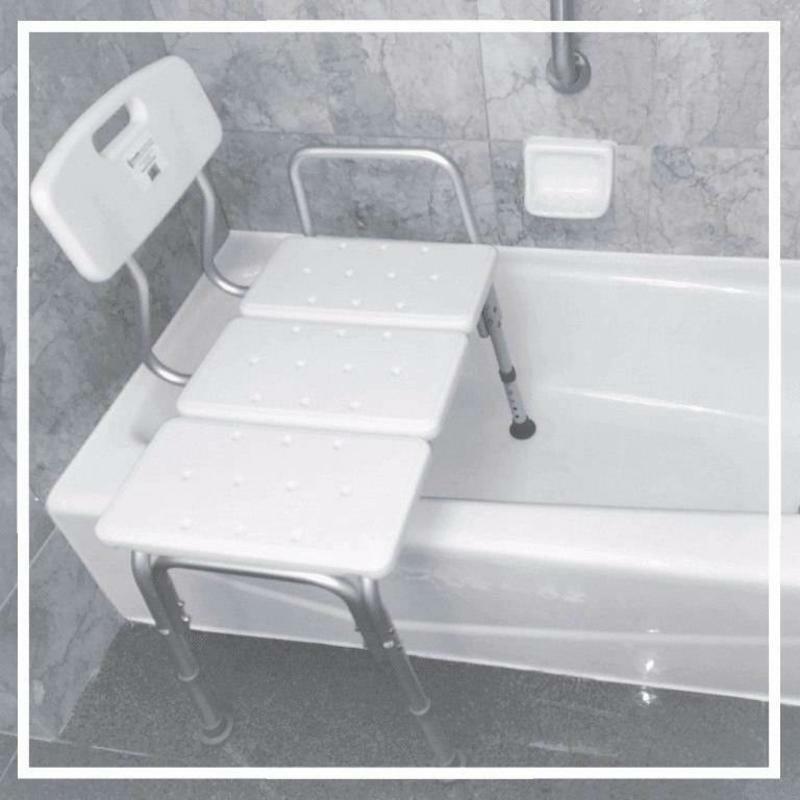 Listening to the needs of the disability community, our design is made to maximize sturdiness. 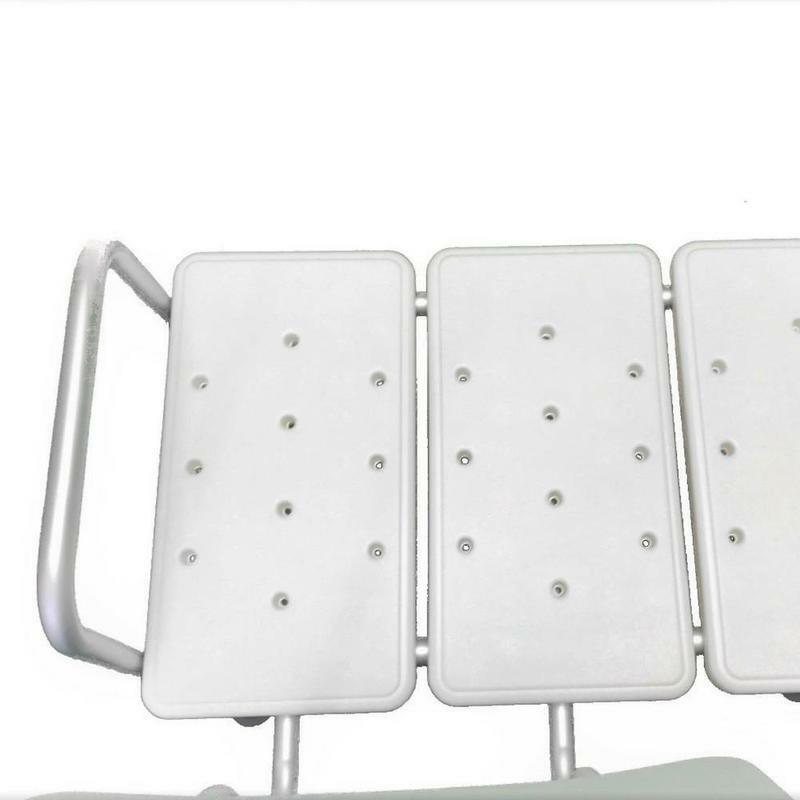 The suction cups prevent the bench from moving and unlike other models, you won't feel the Sturdy Max Transfer Bench wobbling from side to side because of our specific design. 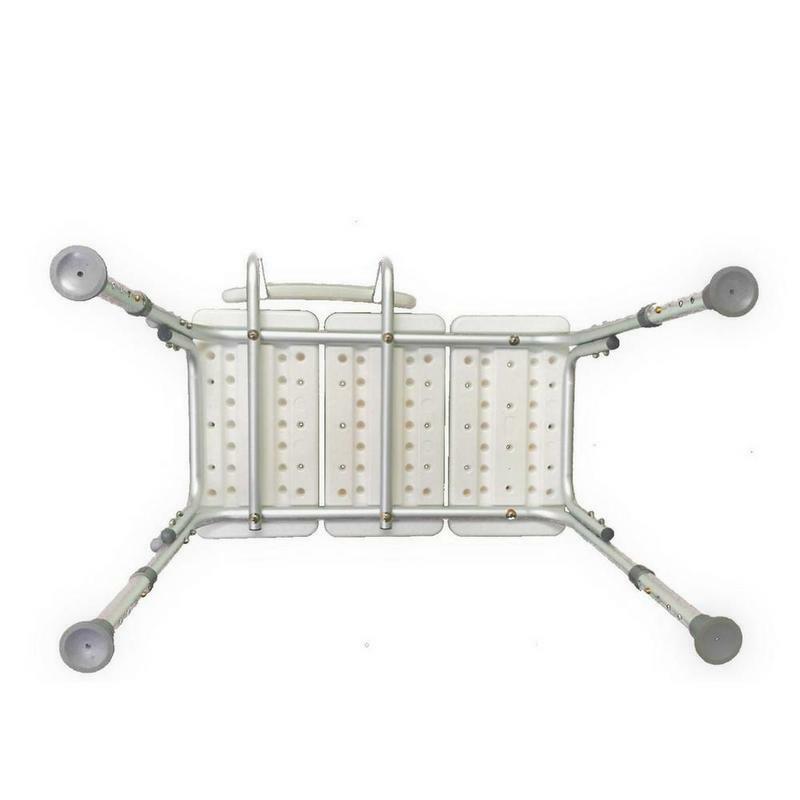 The Sturdy Max Transfer Bench is FDA approved and has a weight capacity of 330lbs. 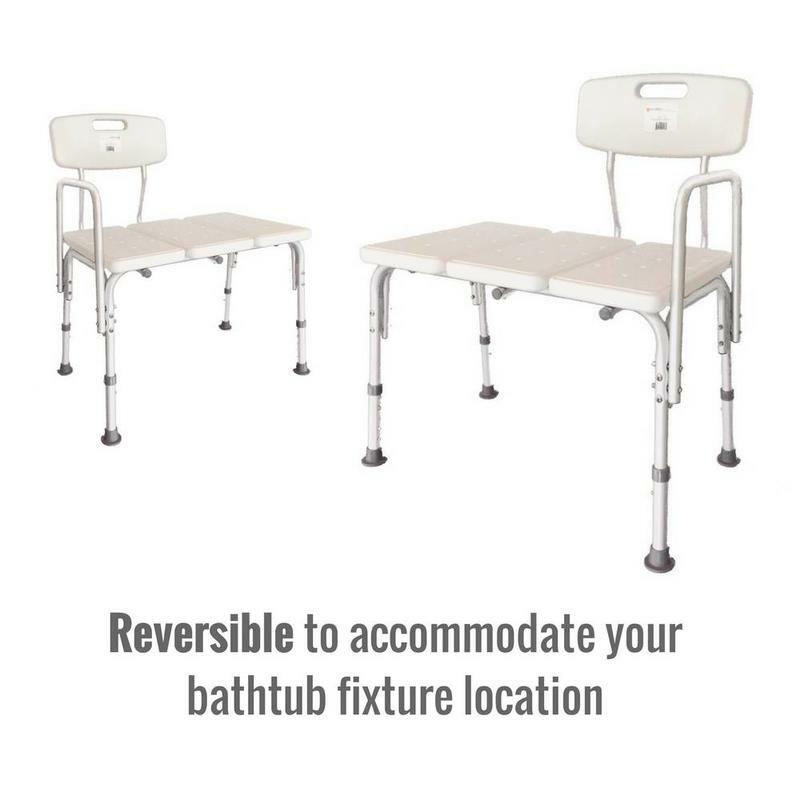 Designed for customization, the handle and the back can be moved to either side and the height adjusted allowing you to perfectly fit it to your unique bath.